ASM turn standard CCTV into an effective crime prevention & building security system with immediate response, police links and audio challenge. 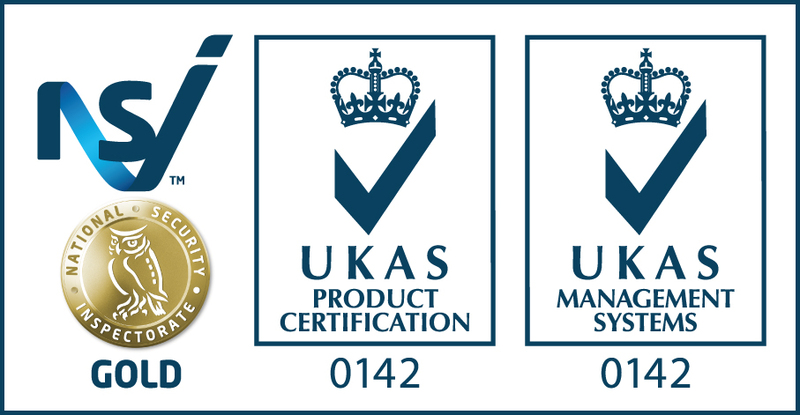 ASM’s NSI Gold Approved BS5979 accredited Alarm Receiving Centre & Remote Video Response Centre (RVRC) remotely monitors CCTV systems for installer partners and commercial clients every second of every day. 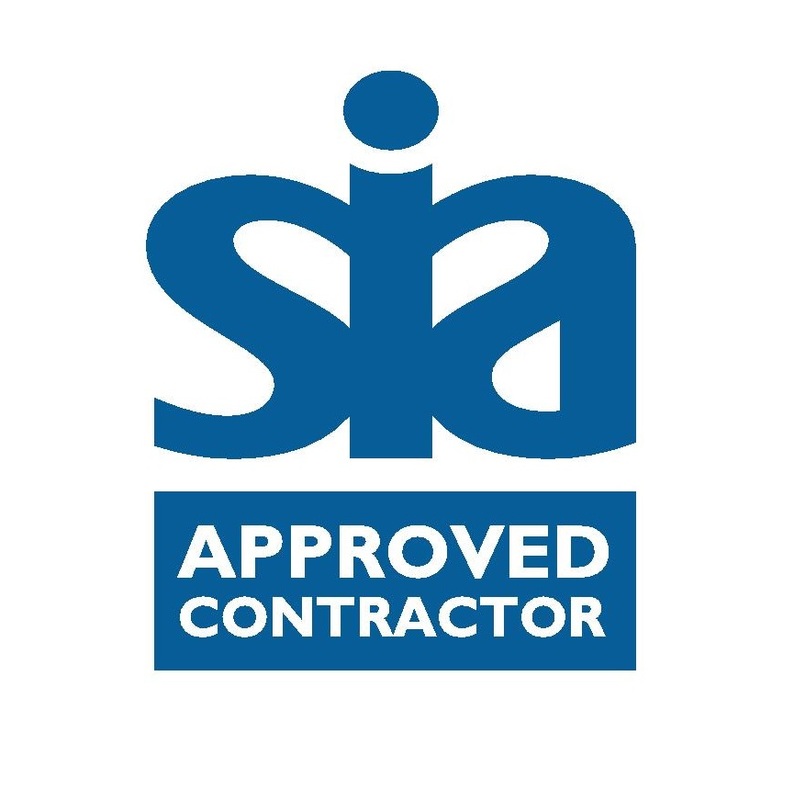 Our expert, security accredited operators visually verify potential risk activity or intrusion and provide immediate, emergency service linked response to any possible threat – preventing loss or damage. On transmission of images from the monitored site to our ARC, our operators are immediately alerted to remotely investigate the monitored site through specialist alarm handling platforms (such as Sentinel & Immix) which enable us to view all site connected cameras to perform a visual tour, deliver audio challenge & issue warning messages through on site speakers, and, if required use our direct links with the Police & other emergency services to sanction a response. All images are recorded and stored within our secure on-site data centre, which is purpose built to keep sensitive data secure. We’d be delighted to show you our state of the art NSI Gold ARC & RVRC control room, so if you would be interested to see how we operate please contact us for more information. "Advanced Signal Monitoring turns regular CCTV from simple crime recording devices into proactive and effective crime prevention systems that work." "The ASM difference is our quality. Quality of people, quality of process and quality of service. Buying the cheapest solutions won’t deliver – ASM do, every time." "Every site we protect is different and has its own threats and vulnerabilities. ASM’s service is bespoke and we get to know all our protected sites in great detail"